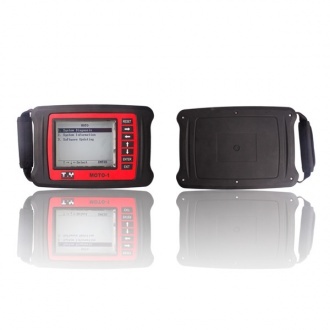 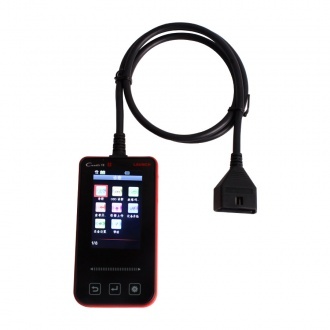 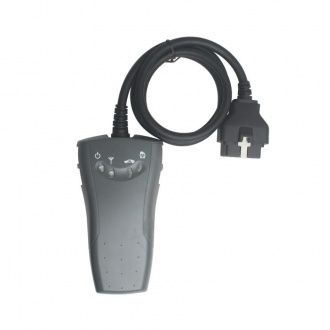 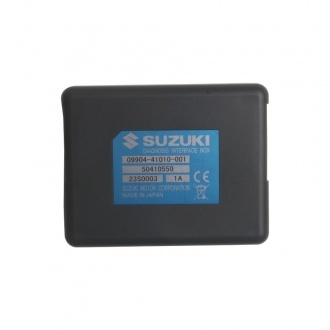 Description: SUZUKI SDT is the SUZUK company professional diagnostic tool for the Suzuki car. 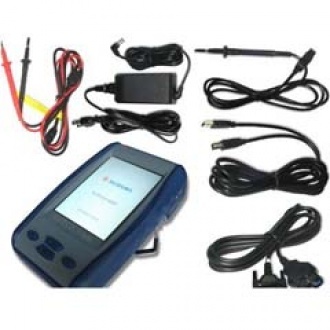 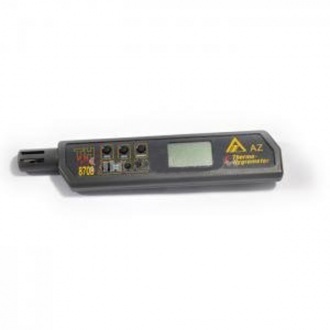 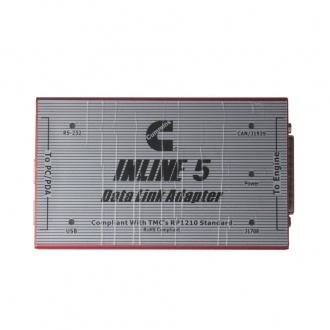 It have diagnostic function,oscillograph function, multimeter function. 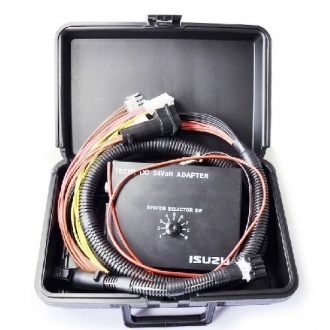 It the a very usefull machine to help you repair the SUZUKI car. 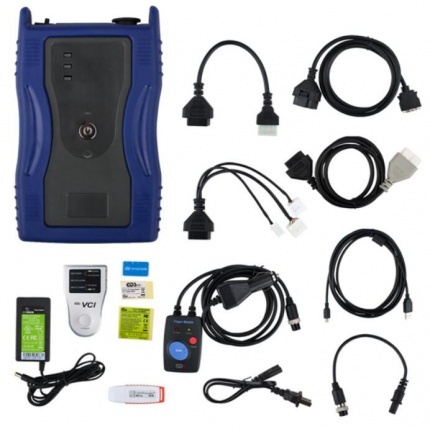 Description: MUT-III can do gasoline vehicles and also FUSO diesel vehicle. 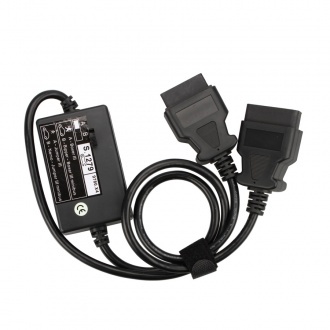 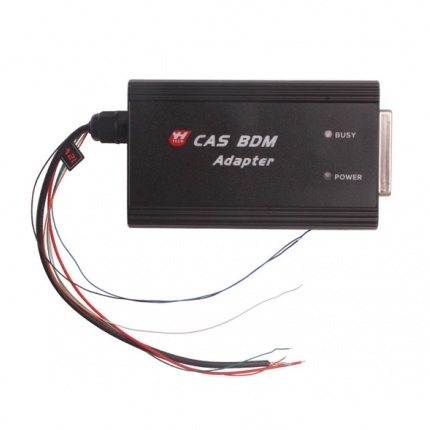 It can do dignose and also ecu programming. 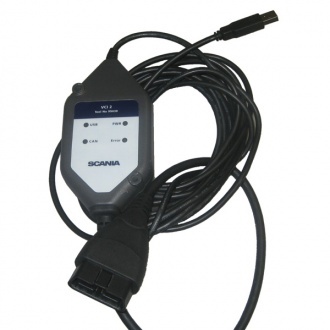 Have memory card and ecu file on CD. 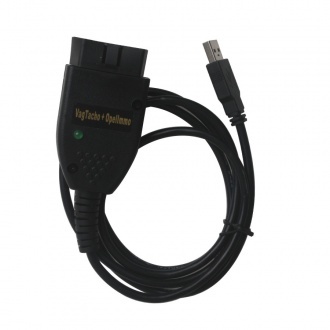 Software install easily, can be used on any computer or laptop. 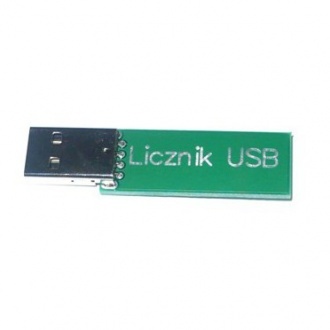 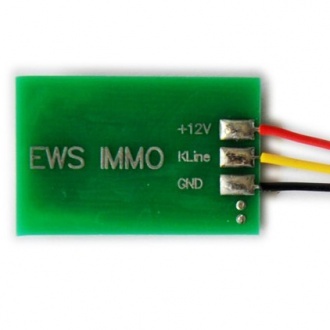 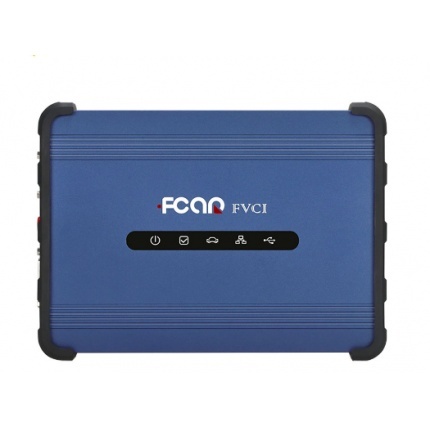 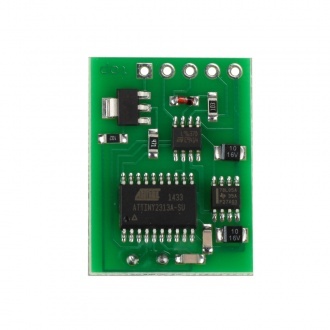 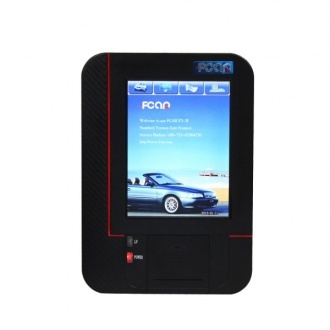 Description: FVCI is a PASS-THRU device of FCAR. 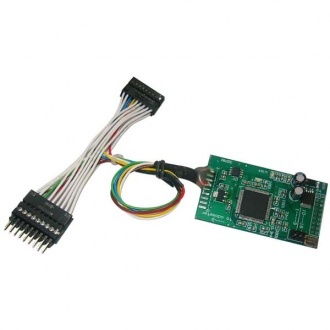 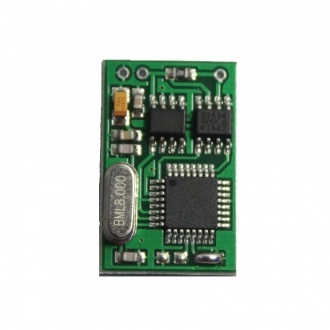 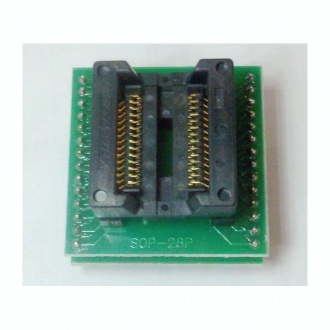 Our product use 3 ARM microcontrollers design, this will make the processing capacity of FVCI stronger and support OEM software better. 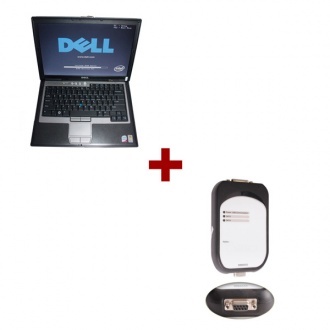 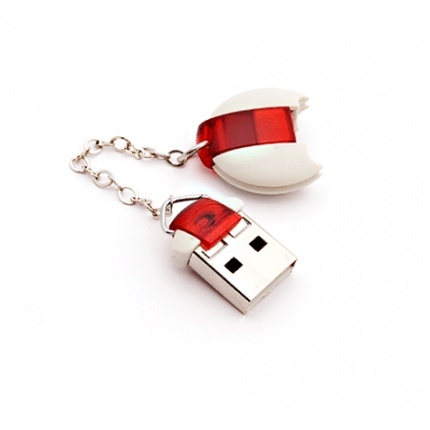 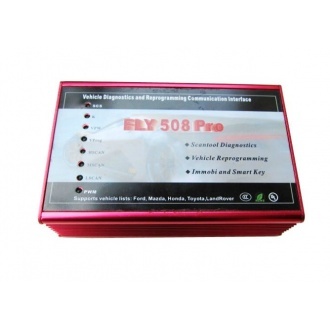 It supports J2534 protocol, and it will support other protocol for free later. 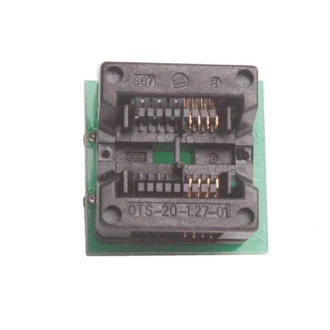 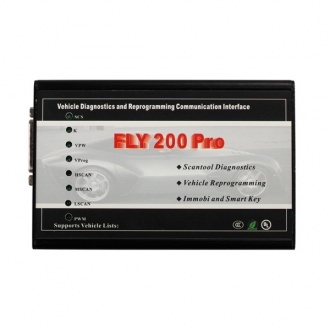 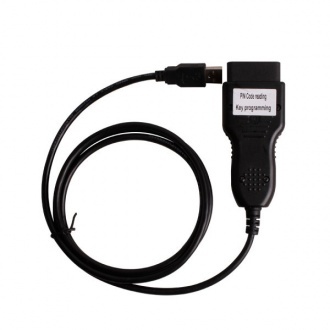 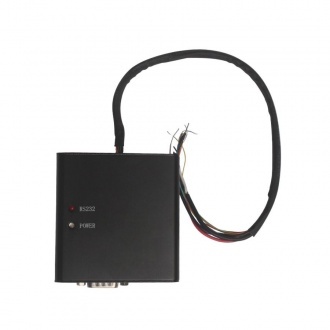 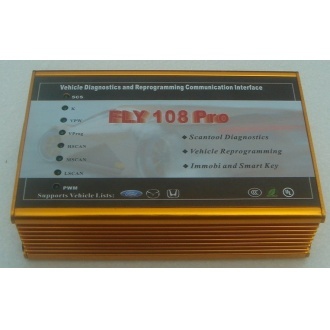 Description: FLY 200 PRO supports all models of Ford and Mazda and contains all function of the original VCM / IDS for Ford and Mazda.FLY200 PRO compared with FLY200,it can do programmer for all ford and Mazda cars. 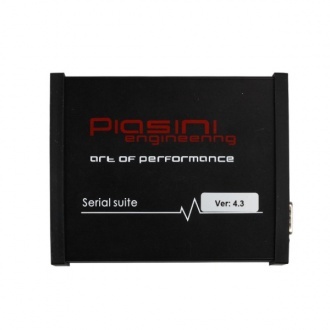 Description: Super Piasini Master V4.3 can read all dump of chip by bin file and you can write or edit dump yourself. 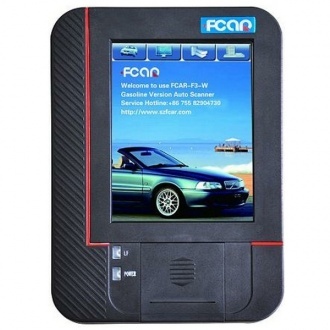 It is updated version for V4.1, support more vehicles.